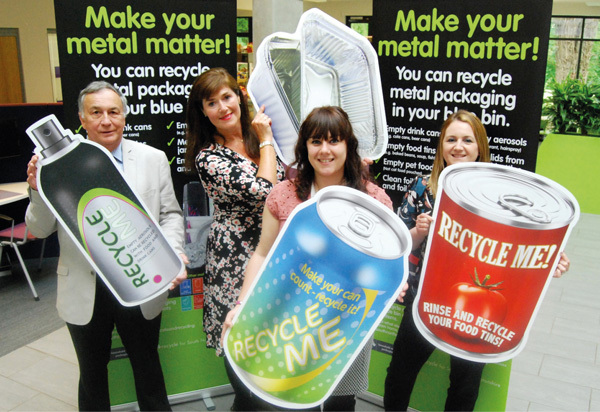 MetalMatters is a proven communications programme that can help you educate householders about metal packaging recycling and motivate them to recycle more at home. 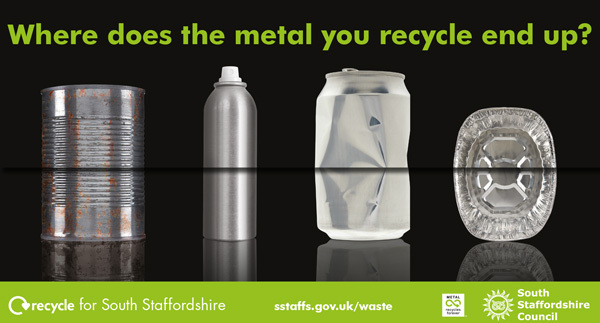 Since 2012 MetalMatters campaigns have run in 99 local authority areas, directly targeting over 6.3 million households. Campaigns are based around a two phase leaflet drop directly to each household in the target area, with additional communications activity to reinforce the message. Advice and support is provided at all stages to ensure a hassle-free, cost-effective campaign. Although the focus of the campaign is on metal packaging campaign results have seen an increase in capture rates for all materials, not just metals. 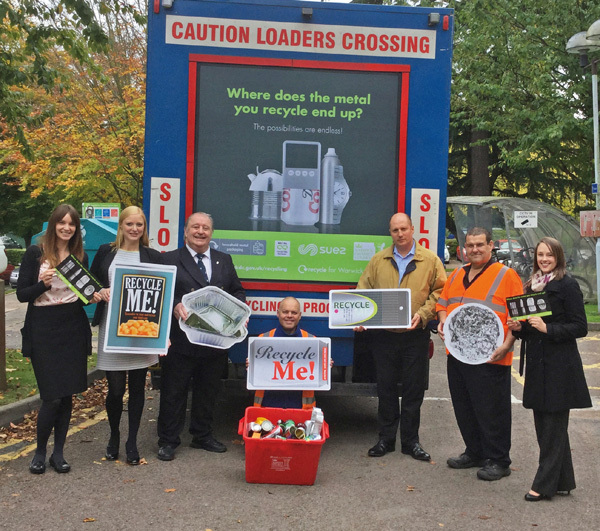 A proven communications programme designed to support the UK’s current kerbside recycling schemes. It provides fresh stimulus in areas where recycling rates are starting to plateau, driving increases in the recovery of metal packaging and other dry recyclables. Available to all local authorities. It can be run in a single local authority, to target a select demographic group (e.g. by ACORN or Mosaic classification) or across a waste partnership area. Easy to implement using our extensive toolkit which covers everything from leaflet and literature templates, radio ads, social media content and more. The programme is managed in partnership with Alupro with the intention of making the process as easy as possible for local authorities who have significant resource constraints. 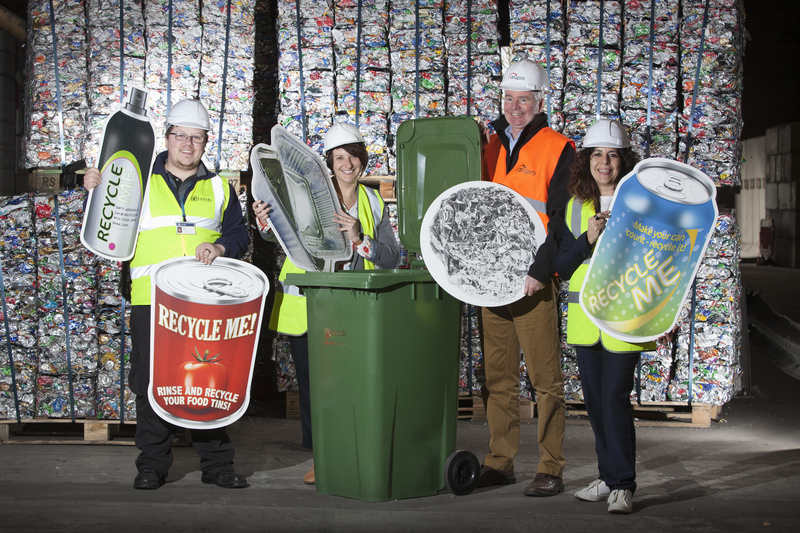 Programmes are part-funded by the MetalMatters industry partnership, which is comprised of businesses and organisations within the metal packaging manufacturing and recycling industry and leading brand owners. Increase in metal capture rates average between 9-12% however some local authorities have seen increases of 25% within months of a campaign launching. Increased awareness of other recyclable materials. The leaflet allows you to highlight all of the materials recycled through your scheme. As a result areas have seen an increase in the capture rates of their mixed recycling as a result of using the campaign. Return on Investment (ROI): Thanks to the value of the additional metal packaging collected, the campaign pays for itself in just a few months. Most local authorities have seen a within 12 months. Cited as an example of ‘best practice’ by UK and devolved governments in Scotland, Wales and Northern Ireland. In 2011 the programme was named Communications Campaign of the Year at the CIWM Awards for Excellence. It has also been shortlisted for the Environment & Energy Awards (2014) and the National Recycling Awards (2011, 2013 and 2015). It was Highly Commended in the UK Packaging Awards, 2015.